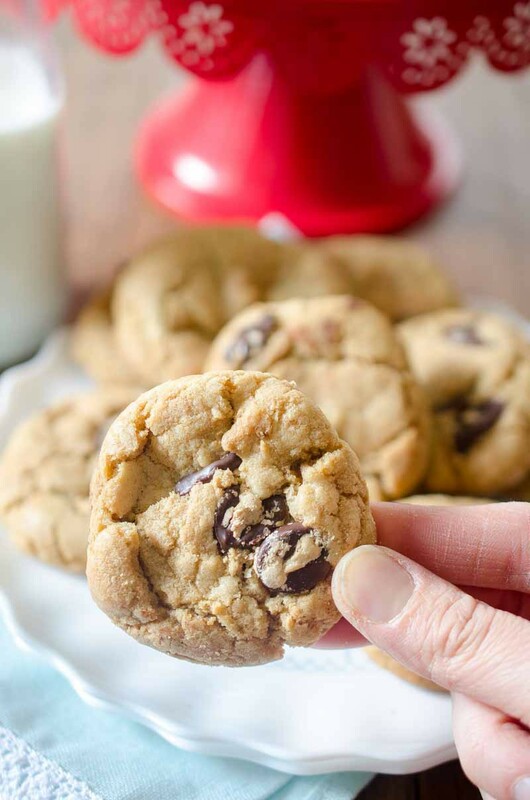 Chewy, chocolaty, Biscoff and Dark Chocolate Chip Cookies are loaded with dark chocolate chips and sweet cookie butter. It’s Monday. 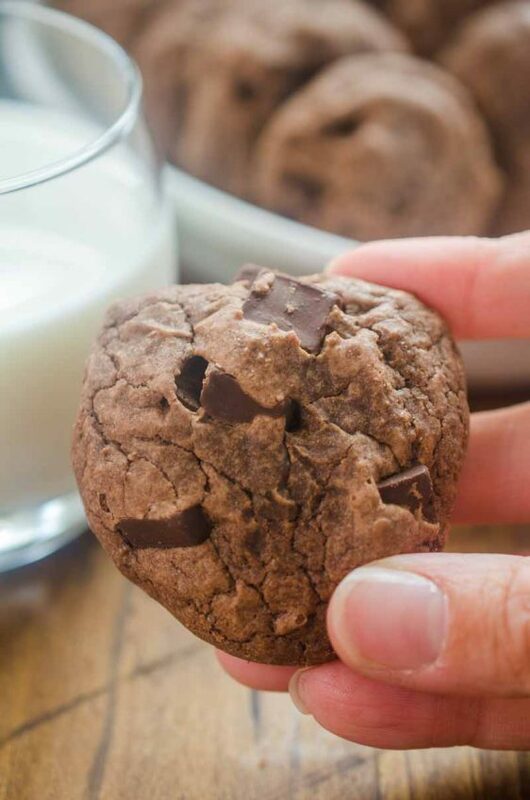 Monday’s require cookies. Am I right? When it comes to cookies, I must say that I am a chocolate chip kinda gal. 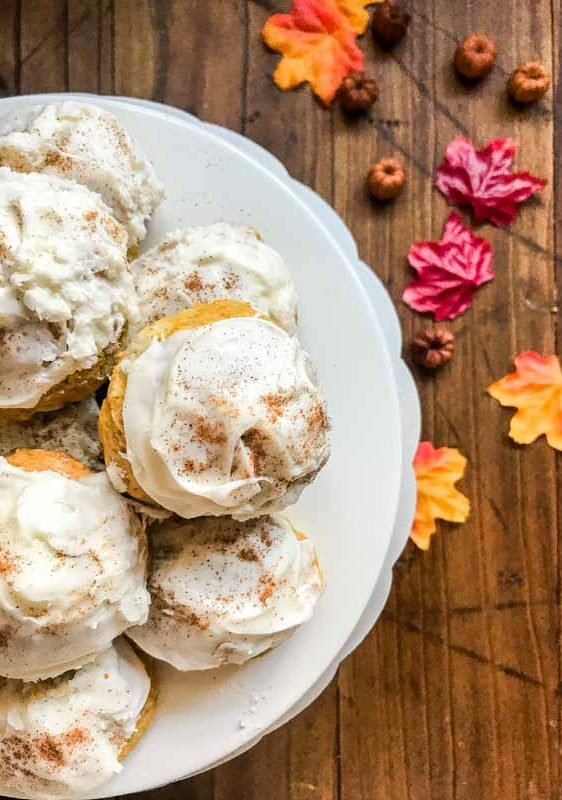 They are classic, they are easy to whip up on a lazy afternoon, delectable when dipped into a cool glass of milk and they are the perfect sweet snack to end the day. 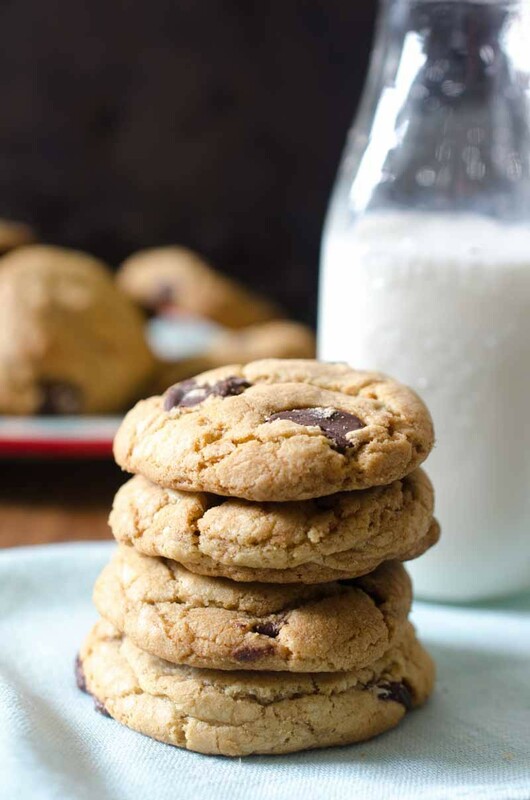 This recipe for Biscoff and Dark Chocolate Chip Cookies takes your traditional chocolate chip cookie and adds Biscoff cookie butter and dark chocolate chips. And you are gonna love them. 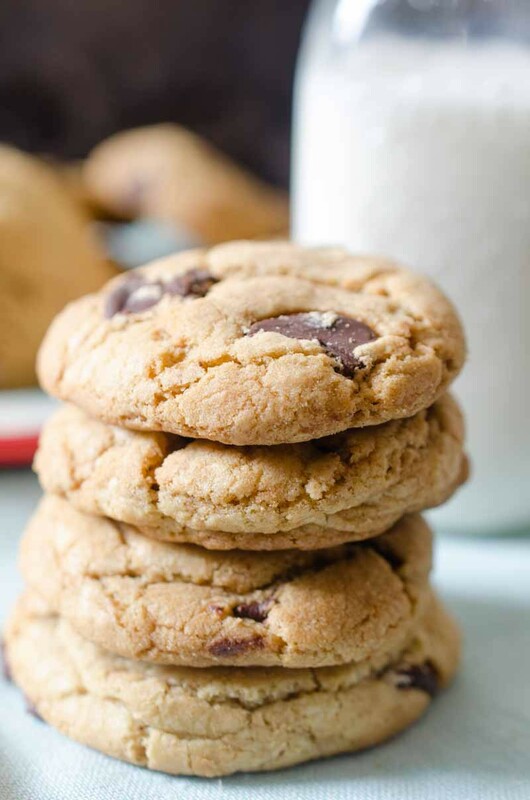 These Biscoff and Dark Chocolate Chip Cookies are in one word: addicting. This is pretty much the cookie I make now whenever I am craving cookies. Ryan loves them. I love them and the boys love them. They are chewy. Chocolaty. And the Biscoff spread adds just the right amount of extra spice cookie flavor. Have you had the chance to try cookie butter yet? My goodness, I can eat the stuff by the spoonful. It is SO good. The brand that I like to use most is Biscoff, which is made with Biscoff cookies. If you can’t find Biscoff spread in your neck of the woods (psst I found mine at Target), you can substitute any kind of cookie butter. Cookie butter seems to be really popular these days and you can find it just about anywhere. I hear the Trader Joe’s Brand is pretty good too! 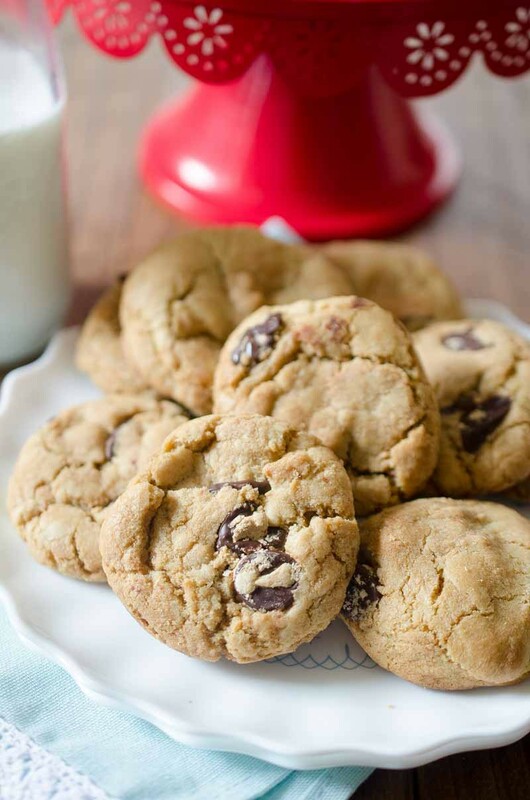 This recipe makes about 3 dozen of these delectable Biscoff and Dark Chocolate Chip Cookies. I’d recommend hiding a dozen or so for yourself, they’ll be gone quick! Beat butter, brown sugar and granulated sugar together until fluffy. About 3 minutes. Beat in eggs one at a time. Scraping down the sides of the bowl after each egg. Beat in vanilla extract. In another bowl combine flour, baking soda and salt. Slowly beat flour mixture into egg mixture. Mix well. Fold in dark chocolate chips and Biscoff spread. Roll out tablespoonfuls of dough and place them on cookie sheets. Bake for 10 minutes or until edges have started to brown. Note: when baked for 10 minutes these are chewy cookies. Baked for 12 minutes they get a bit crispy. Allow to cool on the baking sheet for a few minutes. Transfer to a cooling rack to cool completely. 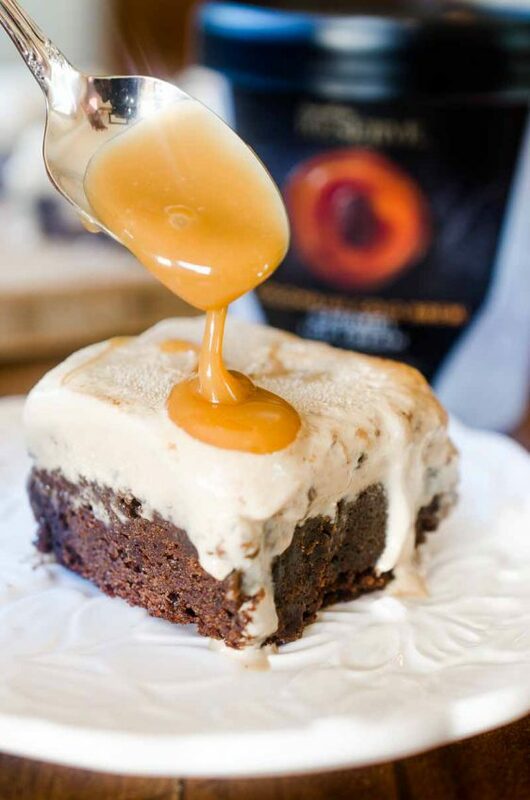 Oh my goodness, this look beyond delicious! Need to make a batch of these, love it! I need these cookies in my life right now! SO yummy! 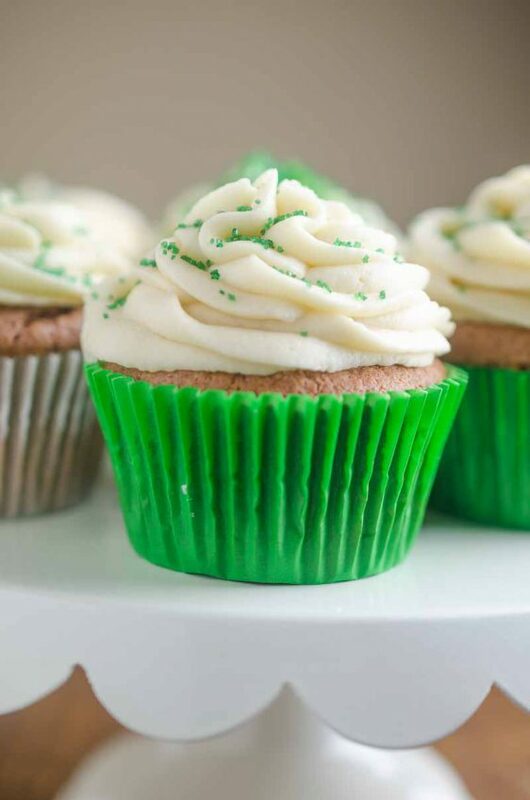 Wow, how mouth-watering do these look! Chocolate chip are my favorite and then you added. Biscoff. Swoon. The perfect cookie recipe!!!! Thank you so much for sharing this I blew away my family with these! I love baking with dark chocolate; these look like absolute perfection! Basically the cookie of my dreams! Making them this week! These cookies are dangerous! I can’t stop at one or two! 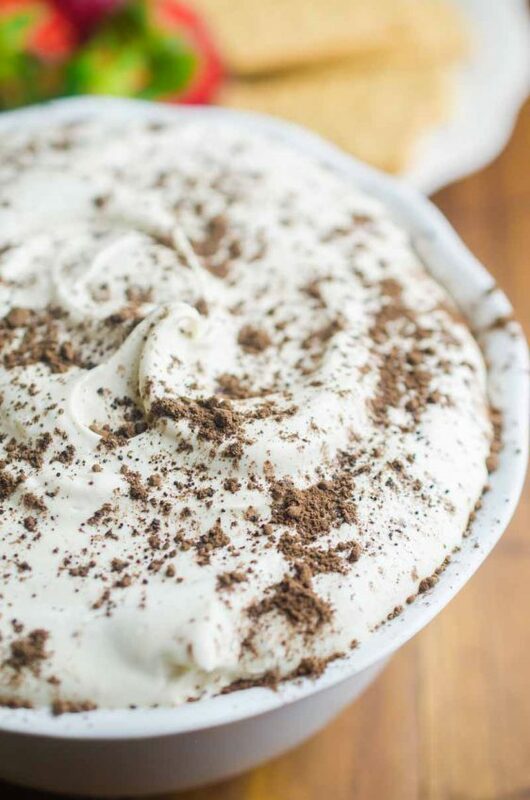 This recipe is just straight up perfection! 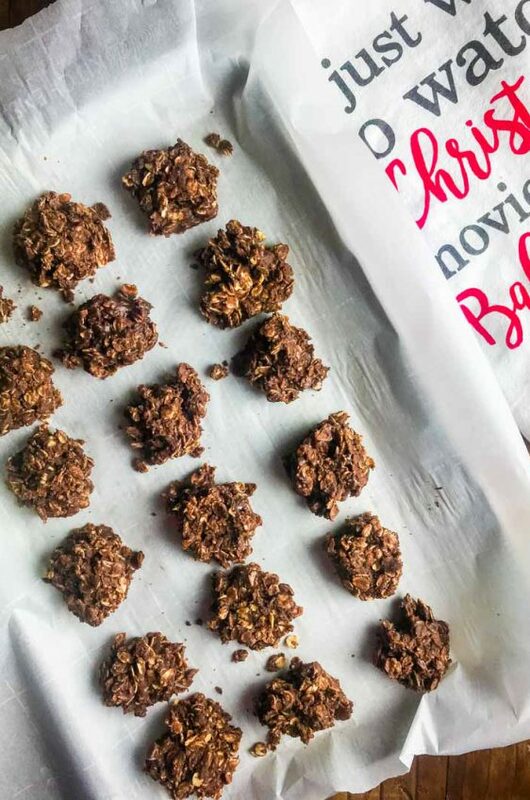 I love that you combined two of my favorites ingredients into one delish cookie!! I have only sampled Bisocoff at the store….have been too scared to buy it as I think I might eat the entire container in a day :) But these cookies look amazing so may bring it home! Biscoff spread is amazing. I eat it by the spoonful. I was wondering about Biscoff spread…now I may have to splurge and buy.